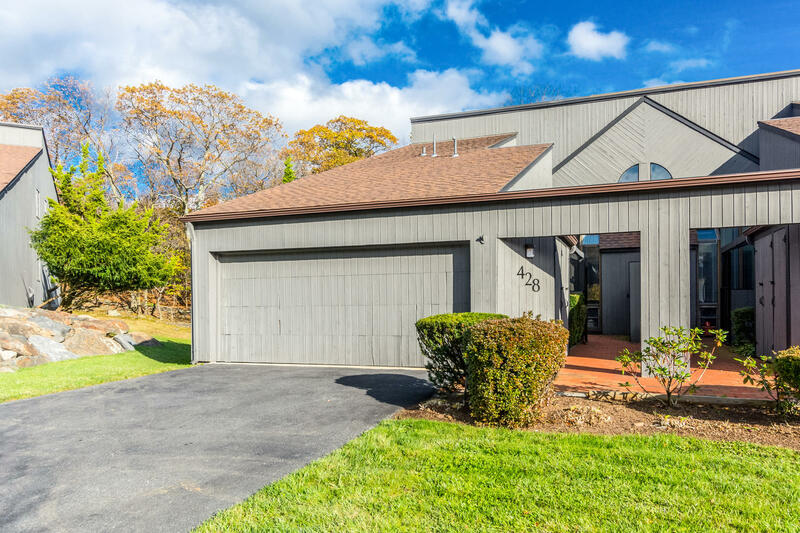 Feel like you are on vacation everyday when you come home to this lovely Stone Oaks community in the heart of Hartsdale, minutes to Greenburgh and White Plains. This gated community boasts privacy and luxury living on beautiful grounds with great amenities including pool, tennis and basketball. Winters made easy with no snow shoveling and Summers left by the pool. This end unit 2 bedroom townhouse lives like a 3 bedroom and has been totally renovated with hardwood floors, new eat-in kitchen with top-of-the-line appliances, renovated bathrooms, wood-burning fireplace, two car garage, great closets and finished lower level. 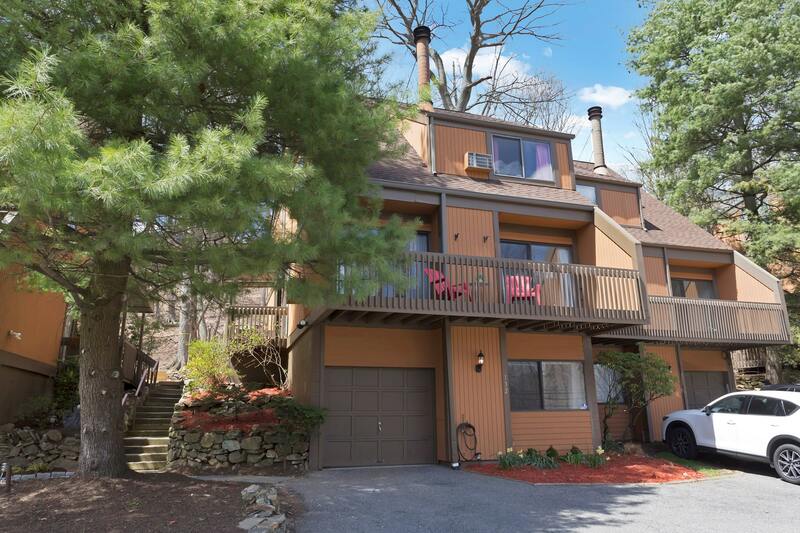 Eight minutes to the Hartsdale train station.